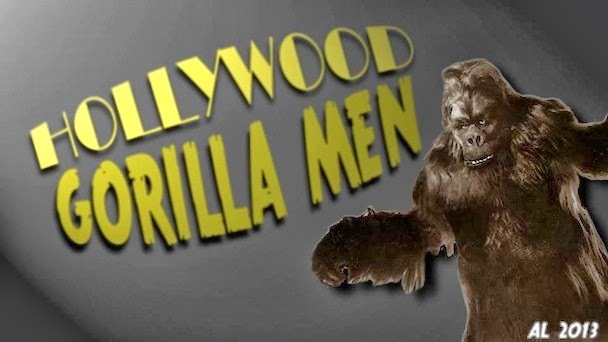 Hollywood Gorilla Men: ALL APES ARE MEN! 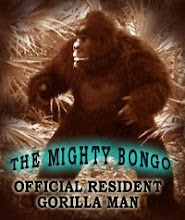 GORILLA MEN's resident gorilla man, The Mighty Bongo has managed to sniff out a pungent slice of the aforementioned ALL MEN ARE APES. 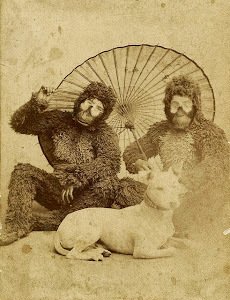 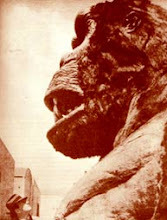 The invaluable SOMETHING WEIRD VIDEO has posted a cut on YouTube for our viewing pleasure - the ape is most certainly not Prohaska though I wonder if he would mind the shoddy treatment our amourous ape receives from his white goddess.